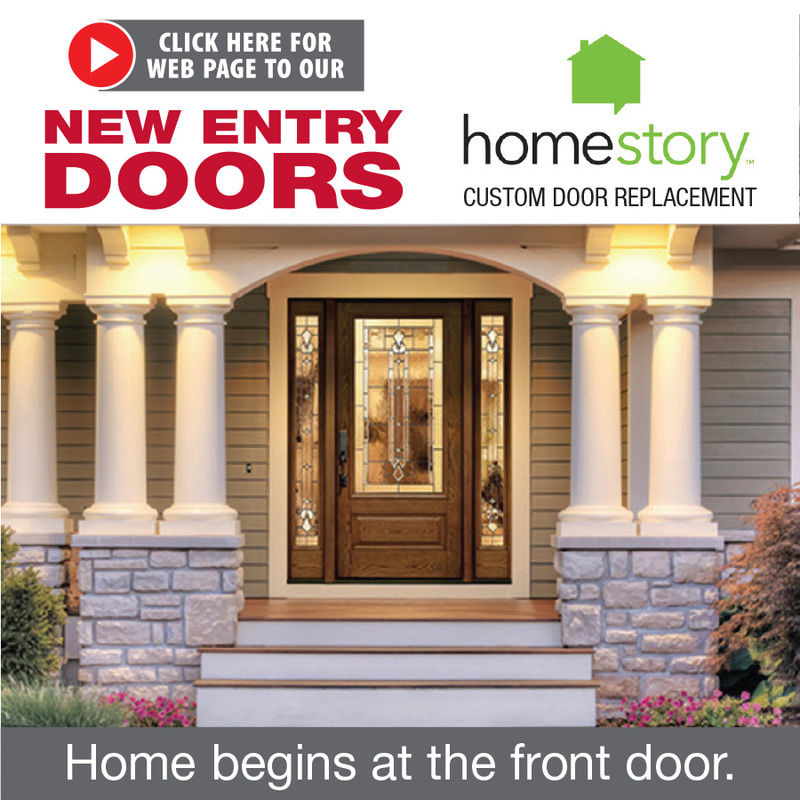 Don't waste your time or your money on noisy, messy construction — HomeStory makes replacing your interior doors and exterior doors simple, easy and affordable! 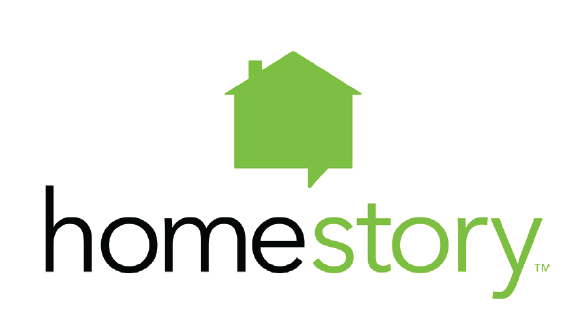 The HomeStory method is very different than traditional contractors. 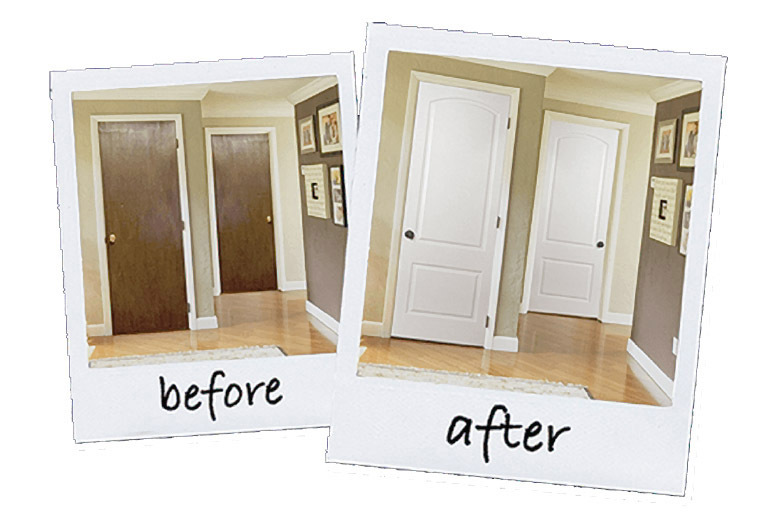 To replace your old doors, we don't require days (or weeks) of messy intrusion in your home. With our proprietary technology, we are able to offer absolutely stunning new doors, that are affordable and installed throughout your home quickly with no construction and no mess. 1) First, our design experts will guide you through the process of choosing from our many door styles, paint finishes and hardware to get the look you want for your home. Whether you are looking for sliding glass doors, closet doors, bi-fold folding doors, exterior doors or wood doors, we have a style that will fit what you are looking for. 2) All houses can have some settling over time. We use our high-tech system to precisely measure each one of your door frames. This allows us to create doors that are an exact fit to the existing openings, with no construction needed. 3) And because your new doors are custom-made and factory-painted with a high-quality finish, we deliver them to your home ready to install. Our no-hassle installation of all your new doors takes 2-3 hours. If you're ready for a stunning transformation of your home — for a lot less than you think!